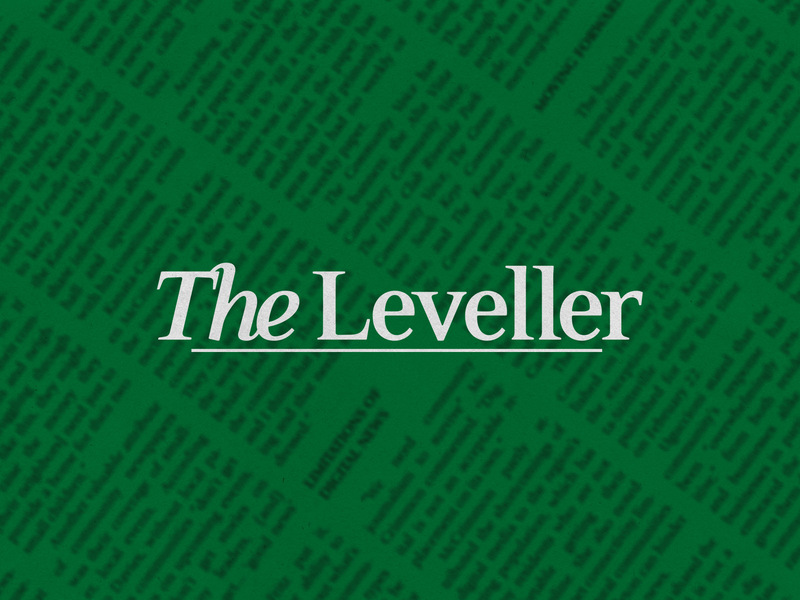 Get Involved with The Leveller! The Leveller is a local Ottawa left-leaning newspaper. Our aim is to provide news and analysis in support of people everywhere who are fighting against all forms of oppression. If that’s your kind of jam check out the GET INVOLVED page for more.